In the world of numerous sequels, and more importantly unnecessary reboots, comes the seventh film in a franchise spanning forty years. No it’s not that seventh installment, which comes later this month. 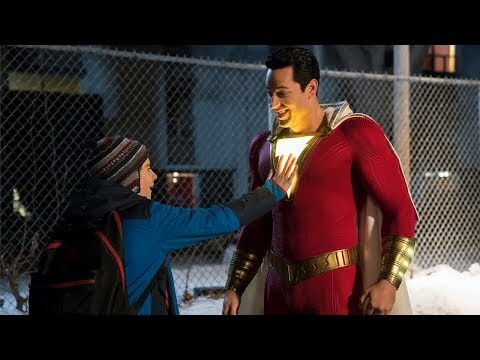 This film tries to reinvigorate a franchise that has lain dormant since 2006 and 1990 before that. 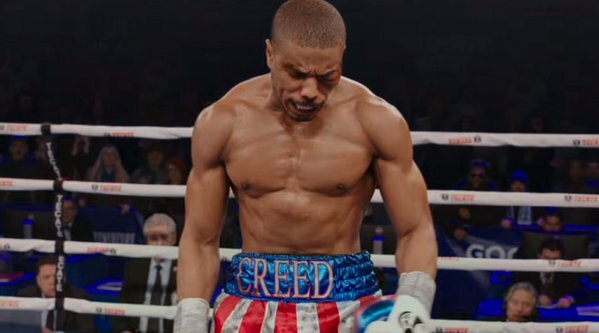 Creed brings back everything we love about the Rocky films while being it’s own thing and like its main character, make a name for itself. 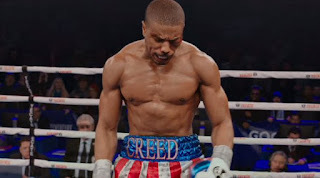 Adonis Johnson (Michael B. Jordan) was raised having never known his famous father, Apollo Creed. The boxing champion died in the ring before Adonis was born. Despite this, its clear boxing is in the young man’s blood so he seeks out the Italian Stallion himself, Rocky Balboa (Sylvester Stallone), to train him. Rocky agrees to mentor him and continuously sees pieces of Apollo in the young fighter. What can be done in a boxing movie that hasn’t been done before? 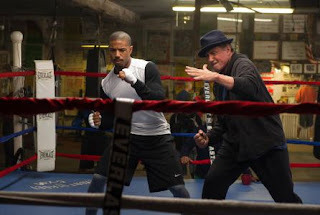 What makes Creed different? The talent behind it is the difference maker here, first of which is director Ryan Coogler. The young director brings just the right amount of nostalgia to get you into it without going overboard, while putting his own twist on story elements to make them feel new but familiar. Coogler was brought onto the film but he didn’t come alone, snagging a young star in the making with Michael B. Jordan. The charismatic actor is becoming a star in the making, delivering a brilliant performance as the underdog boxer. Adonis is by no means a Rocky clone, which is great for a fresh start, instead he adds his own charisma and edge to the character that the old man never had. The old man still may be the best he has ever been, and by old man I’m referring to Sylvester Stallone. Stallone brings perhaps his best performance of his career, delving back into the friendly and lovable goof of the first film back in 1976. But his performance goes beyond that, sinking into a sadness that overwhelms a somewhat forgotten man until Adonis gives him the motivation to fight once more. The film as a whole does come off as a very similar story to the first Rocky. The love story elements, this time between Adonis and Bianca (Tessa Thompson), are quite similar to before and the underdog story is obviously a big part of the film. But all of these elements are presented in way that it isn’t stale or eye-roll inducing, throwing in pieces about legacy to make everything wrapped up with a neat little bow. The fights look amazing and when that well-known music kicks in during the final round you won’t help but scoot to the edge of your seat in anticipation for what happens to the son of a boxing legend. So what did you think of Creed? Have you seen it and how does it compare to the other films in the franchise? Comment below and let me know, and as always return to I Am Sam for weekly reviews.